You are in the right place for the largest selection of high quality Women's Rope Chains at the best prices! Our vast collection of Women's Rope Chains are sure to satisfy everyone! 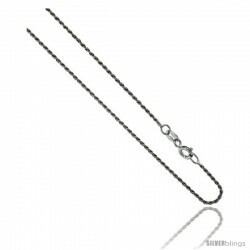 Sterling Silver Italian 1.1 mm Rope Chain Necklace Diamond Cut Diamond cut Nickel Free. 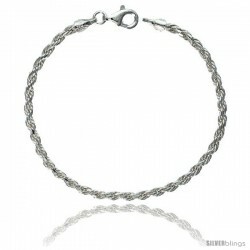 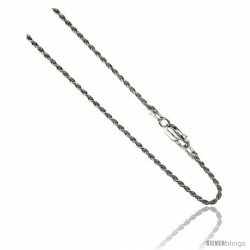 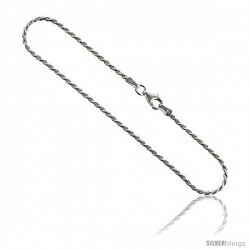 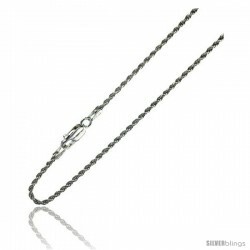 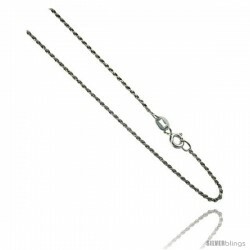 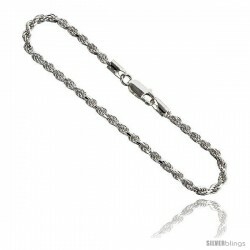 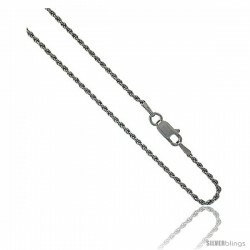 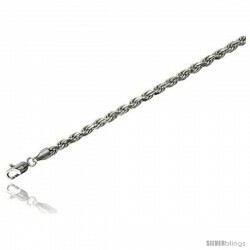 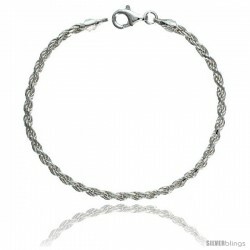 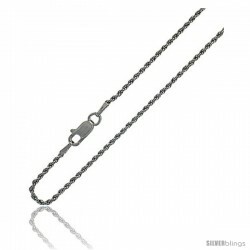 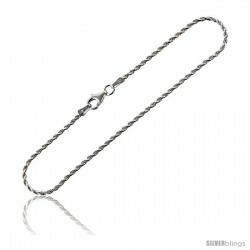 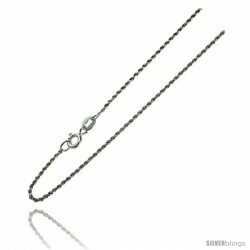 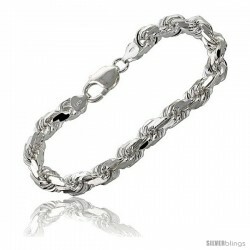 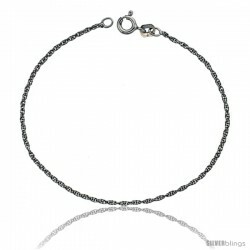 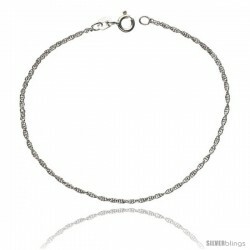 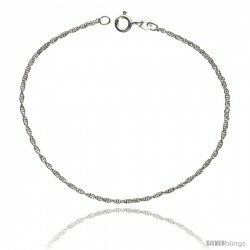 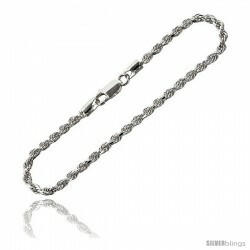 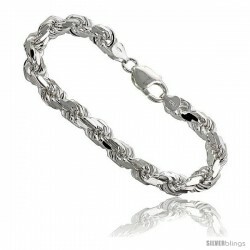 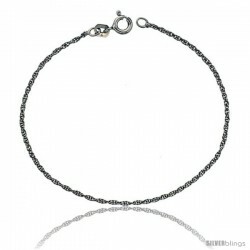 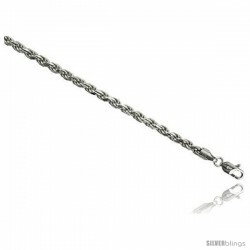 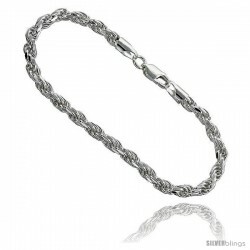 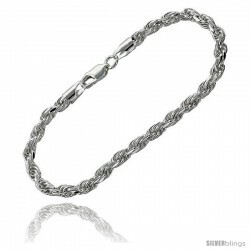 Sterling Silver Italian 1.1 mm Rope Chain Necklace Rhodium Finish Diamond cut Nickel Free. 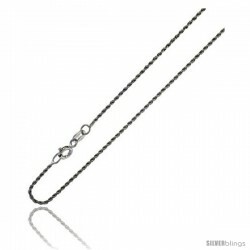 Sterling Silver Italian 1.4 mm Rope Chain Necklace Diamond Cut Diamond cut Nickel Free.